Visual Studio 2019 Preview 2 introduces a new CMake Project Settings Editor to help you more easily configure your CMake projects in Visual Studio. The editor provides an alternative to modifying the CMakeSettings.json file directly and allows you to create and manage your CMake configurations. In Visual Studio 2017 15.5 we are introduced support for cross compilation targeting ARM microcontrollers. The 15.6 Preview 2 release adds debugging support. We have introduced a new capability to run remote tasks in Visual Studio 2017 15.5 Preview 2. This capability allows you to run any command on a remote system that is defined in Visual Studio’s Connection Manager. Remote tasks also provide the capability to copy files to the remote system. Visual Studio 2017 15.4 Preview 2 is now available and includes enhancements to Visual Studio’s CMake tools. The latest preview upgrades CMake to version 3.9, includes better support for independent CMakeLists, and supports targeting Linux directly. Please check out the preview and try out the latest CMake features. With the Visual Studio 2017 RC release, we’re continuing to improve the “Open Folder” capabilities for C++ source code. 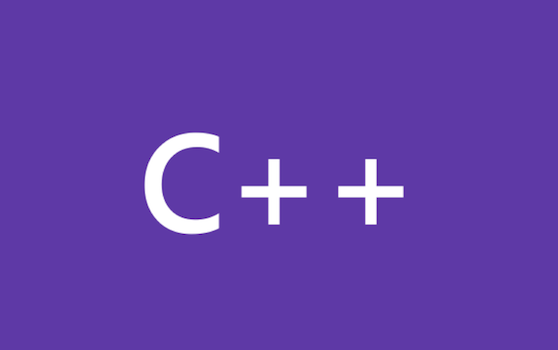 In this release, we’re adding support for building as well as easier configuration for the debugger and the C++ language services. Welcome to Visual Studio 2017! Starting with this release, Visual Studio supports opening folders containing source code without the need to create any solutions or projects.